1. 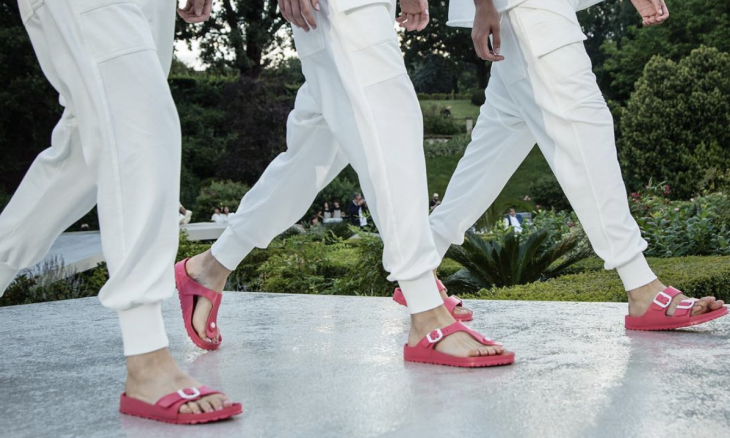 Birkenstocks: Looking for an ugly-cute sandal that’s also great for walking? 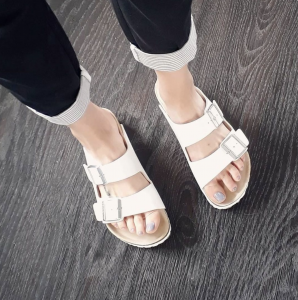 Look no further than Birkenstocks, which come in plenty of fun different colors and styles and are sure to endure long walks across the beach and a leisurely hike. 2. 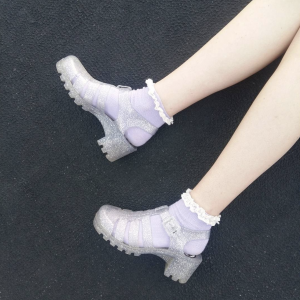 Jelly sandals: A super comfortable “ugly” shoe option is jelly shoes. 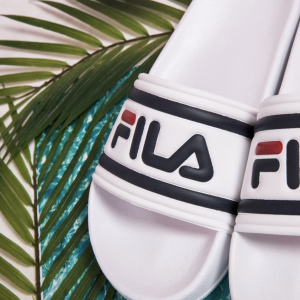 Not only are these sandals a major throwback, but they are super cute and comfortable. 4. Tevas: Tevas are a summer camp classic that are actually very on-trend right now. They’re comfortable and are great for walking, plus can be a great add on to a casual outfit. 5. Crocs: Maybe the most famous of all ugly sandals is Crocs. Sure, they are definitely much more ugly than cute, but they are comfortable and easy to throw on. Why not give the chunky shoes a try? 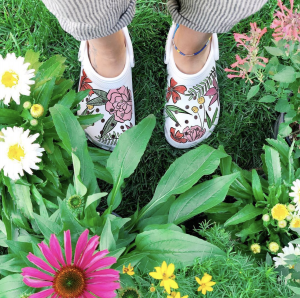 Know any more ugly-cute sandals to buy? Comment below!